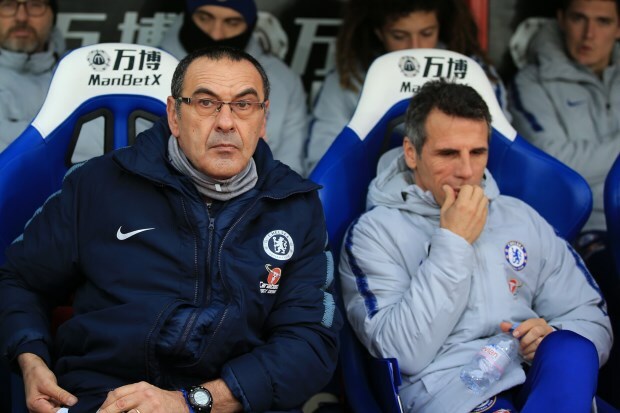 Former Chelsea coach Paul Clement has insisted Maurizio Sarri will not walk away from the club, but believes there is something wrong behind the scenes at Stamford Bridge. The Blues suffered their biggest ever defeat in the history of the Premier League after they were steamrolled by a rampant Manchester City at the Etihad on Sunday. The result proved to be Chelsea’s third straight defeat away from home since the turn of the year and the Blues have conceded 12 goals without scoring during that insipid run. And despite their worrying run of form, Clement, who spent two years at Chelsea as an assistant, feels Sarri will not walk away from the club. “I don’t think that will happen, I don’t think he [Sarri] will walk [away from Chelsea]”, Clement said on beIN Sports Soccer Sunday. However, Clement admitted the players must go out and perform better irrespective of their confidence levels or playing style and stressed that something is wrong behind the scenes at Stamford Bridge. 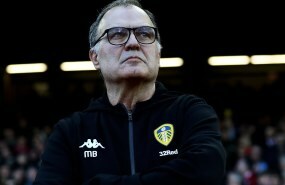 “They are obviously a team bereft of confidence, now whether that is because they don’t like the way they are playing or don’t agree with the way they are playing, the players still have to go out and give more”, Clement added. “So there is something going on that is wrong behind the scenes. "And what I do know for sure is the club will not accept that, the owner will not accept that and history shows that when the team is not playing at the level that is required and expected for a club like that, what they have achieved over the years, they do take measures. "They will act", he warned.